Home / IT Service Management / ITIL Foundation / ITIL Change Management Process: What is it All About? Change is inevitable fact of life. Change is inevitable in IT service management as well which is why an ITIL change management process is needed in ITIL service management. 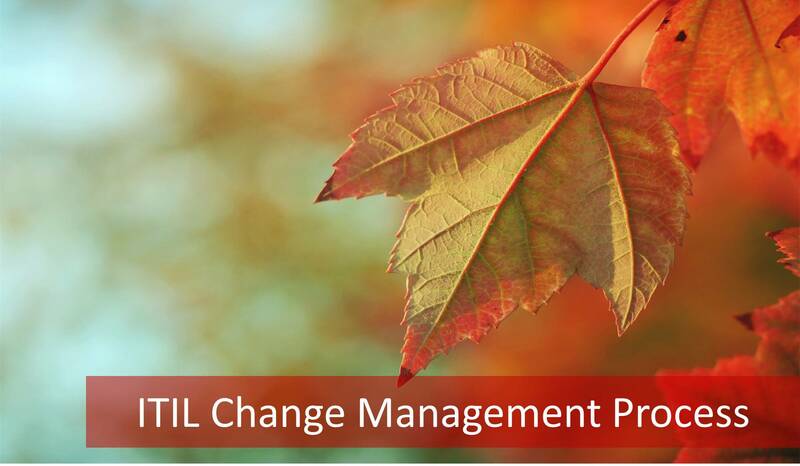 The ITIL change management is part of the ITIL service transition stage of the ITIL service lifecycle. Service owners must have a firm grasp on the goals, scope, objectives and policies of the ITIL change management process within the ITIL training framework. ITIL online courses discussing the ITIL service transition stage emphasize the importance of ITIL change management. The main goal of the ITIL change management process is responding to the customer’s changing business and while doing this maximizing value to the customer and reducing incidents, disruption, and re-work. Although you plan, design, develop and implement new services or update existing services based on the requirements of the customer or business, the business might come with new requirements. These can be an additional feature for a service, increasing the capacity, and increasing the availability or any other requests that can affect the service management. The important point here is an effective and efficient change management process. Even a minor change in a service can have severe impacts on other services. Therefore, the change management process properly manages the change to maximize value delivered to the customer and reduce the incidents, service outages or degradation of services. Responding to the business and IT requests for change that will align the services with the business needs is another goal of the ITIL change management process. Because the world changes, the business requirements change, and the services that the business provide for the use of the customers require change. And all these initiate and trigger IT requests. Therefore, services provided by the IT Service provider are aligned with the business needs as a goal of ITIL change management process. The objective of the ITIL change management is to ensure that changes are recorded in a controlled manner and then that changes are evaluated, authorized, prioritized, planned, tested, implemented, documented and checked. Depending on the size of the company and IT Service provider, there can be several services in an organization. And these services may interact with each other for creating value to the customer. If there will be a change in one of the services or multiple changes in many of the services, these changes have to be done in a controlled manner. Otherwise, if the impact of a change cannot be determined properly before making the change, there can be both financial and soft losses to the company. Therefore, each change in an organization is done under control of the ITIL change management to clearly see the impact of change and which parts of the organization will be affected. The outcome of the change should be assessed and planned during the ITIL change management process before implementing a change. The business side manages the business, business processes, and business operations during the ITIL change management process. The IT Service provider manages the IT services, service portfolio, and service operations during the ITIL change management. And on the supplier side, supplier business, external services, and external operations are managed during the ITIL change management. In order to provide valuable service delivery to the customers of a business, all these aspects must be coordinated and a change on one side must be assessed and impacts should be planned and proper actions must be prepared for a change. These are all done under the ITIL change management. A policy is a course or principle of action adopted or proposed by an organization or individual. It is the same in IT service management. In the ITIL change management, policies will describe the actions to follow, to-dos, actions that are not allowed, restrictions etc. 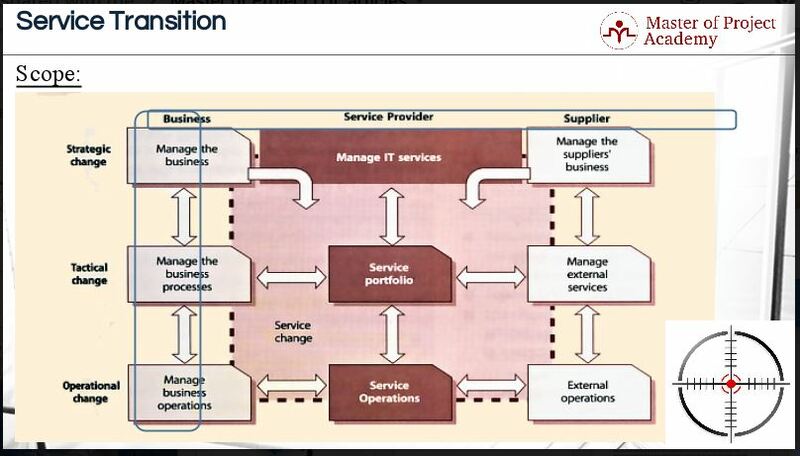 Therefore, it will draw the boundaries of how the ITIL change management will be executed by an IT service provider. In spite of pressure from the business, there must be the possibility to make a “no-go” decision by the IT service provider. The business side of a company always demand changes, new services or updates to existing services. 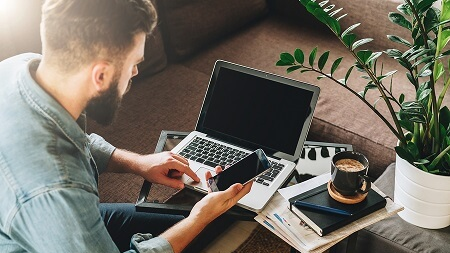 Depending on the urgency in the market or strategy of the company, the business might pressure the IT service provider to implement a change immediately. This can be provisioning of a new service, adding a new feature to an existing service, adding capacity or increasing availability levels etc. For instance, the government of a country might require that every change must be documented and stored in the archives of a bank at least for five years if there is a service change in the bank. Since this is a legislation, the ITIL change management policy of the IT service provider must include this. There must be an approval process within the ITIL change management framework for a change that needs to be implemented in an organization. And each concerning department and the responsible personnel must be notified before a change is implemented. This will increase the awareness of the respective departments that there will be a change that might affect their part in service delivery. Therefore, if there are any unauthorized changes, the policy must include how to eliminate these unauthorized changes in the organization. The context of change, anticipated impacts, risks etc must be documented during the ITIL change management process. 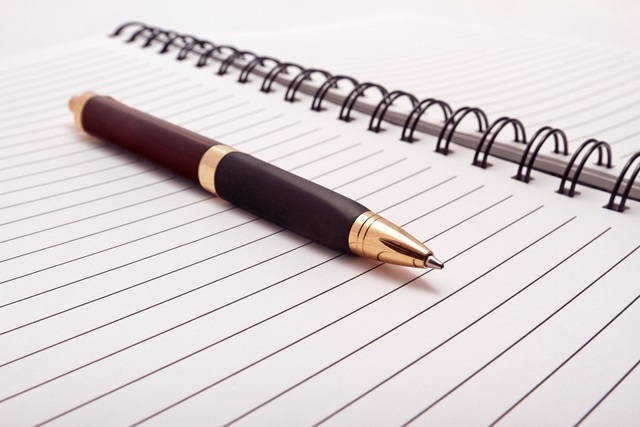 Therefore, templates for this documentation must be included in the policy. For instance, let’s consider that there are two changes waiting in the list of IT service provider. One of the changes is related to a security leakage found during monitoring. The solution to fixing this leakage has been identified and waits for implementation. And the second change is coming from the business, which will enable the users to reset their password from a new channel in addition to the existing two channels. Since the security leakage is much more important compared to an additional password recovery channel, it must have a higher priority. These kinds of priorities must be determined in the ITIL change management policy which is designed during the ITIL change management process. Who will do what, which department will be responsible for what, who will approve the changes etc. must be clearly defined in the ITIL change management policy. Clearly defined roles and responsibilities lead to an effective and efficient ITIL change management process. A procedure is an established or official way of doing something. How to initiate a change, how to progress the approval process of the change etc. must be documented and included as procedures in the ITIL change management policy that forms part of the ITIL change management process.